. 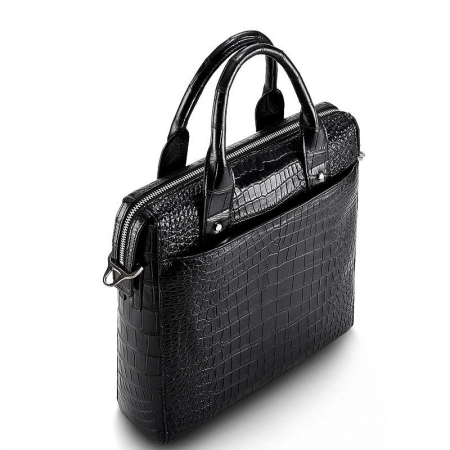 Structure: This briefcase contains 1 big inner compartment, 1 cell phone pocket, 1 inner zipper pocket.
. Secure & Stylish: Handmade by professional artisans. 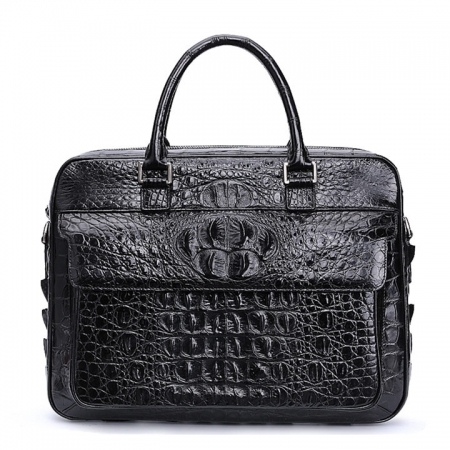 Can be used as lawyers briefcase, laptop bag, or hand carry functional briefcase. 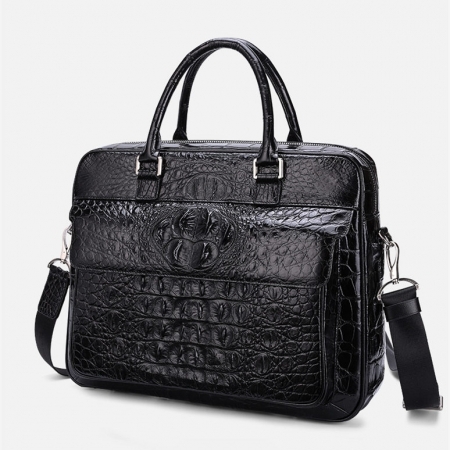 The classic design is perfect for businessmen. 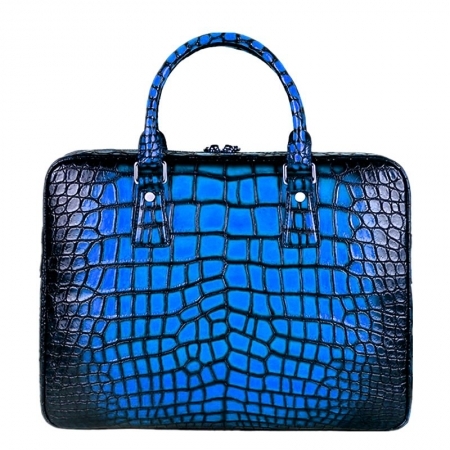 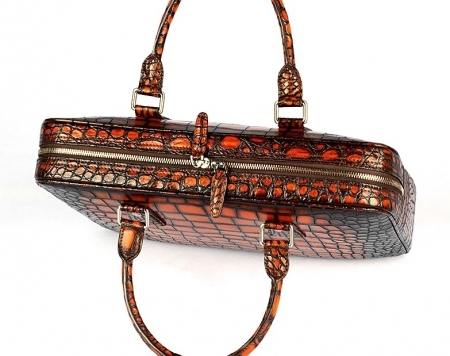 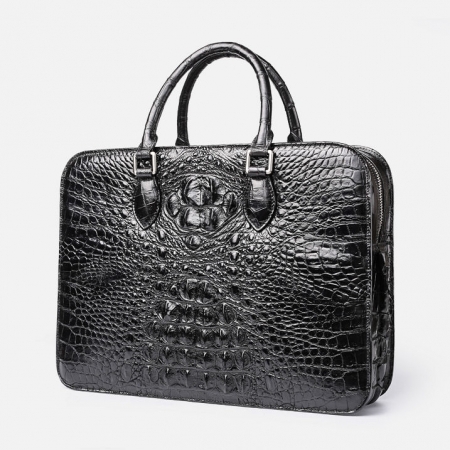 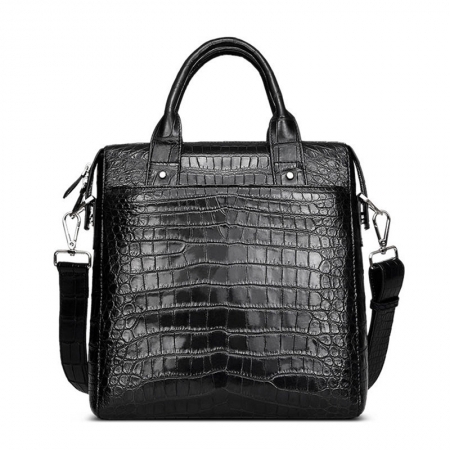 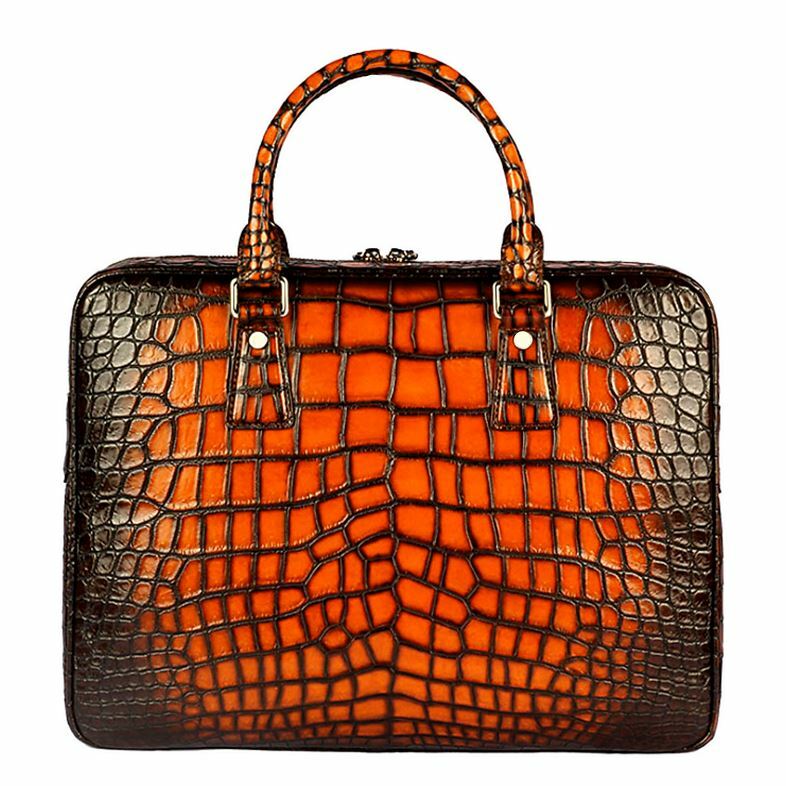 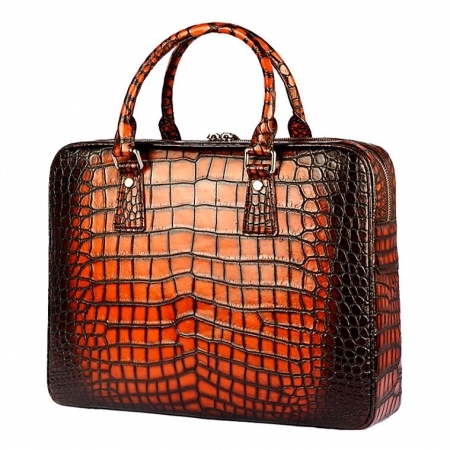 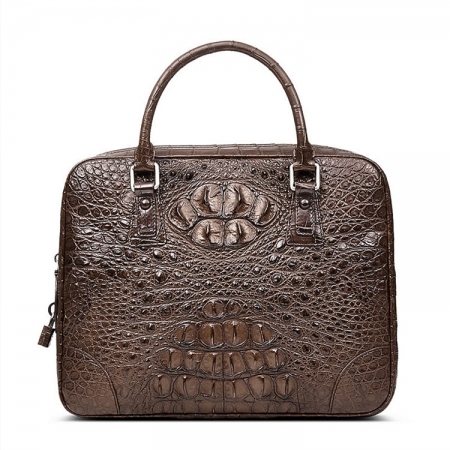 This alligator briefcase is manufactured in a stylish way. 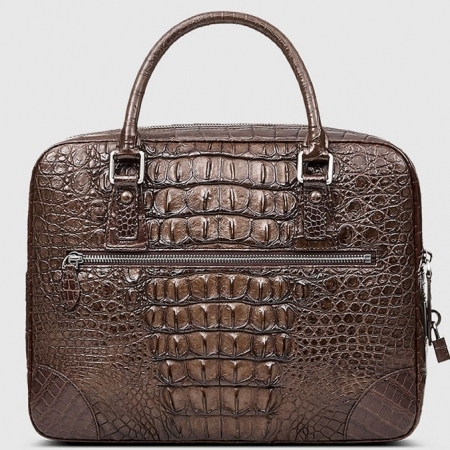 Most of the briefcase products available online are not stylish. They have the same old traditional design. 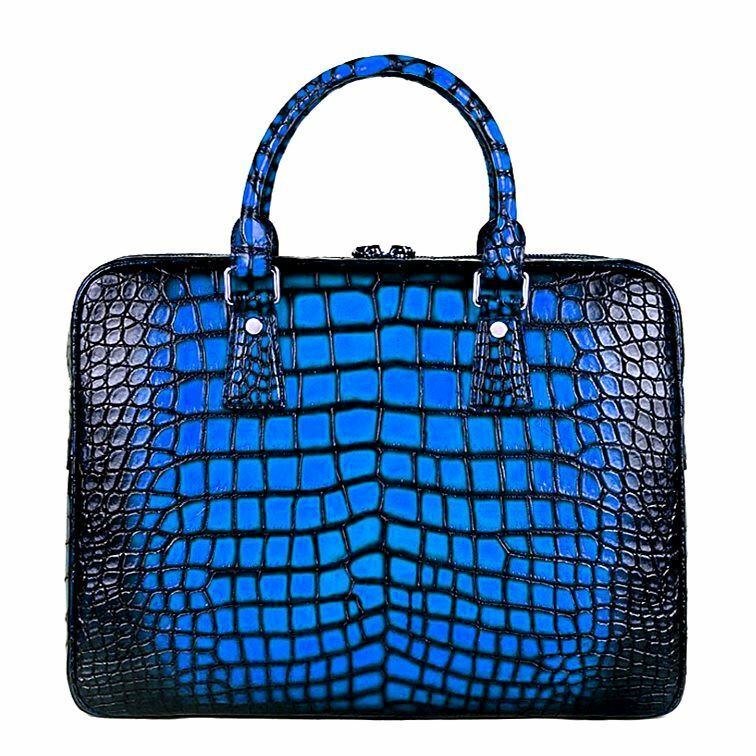 However, with this Hand-Painted Alligator Briefcase, you will not have to deal with such issues. 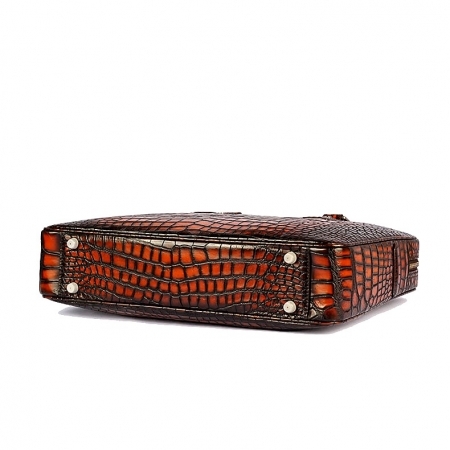 It has a special design that will allow you to carry all your products as well as look very stylish. 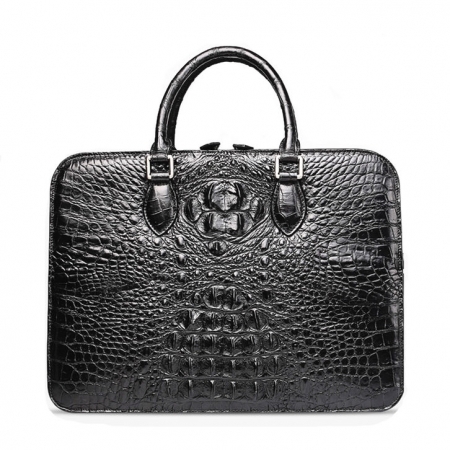 There are proper compartments in the briefcase that will allow you to carry all the items that you have. 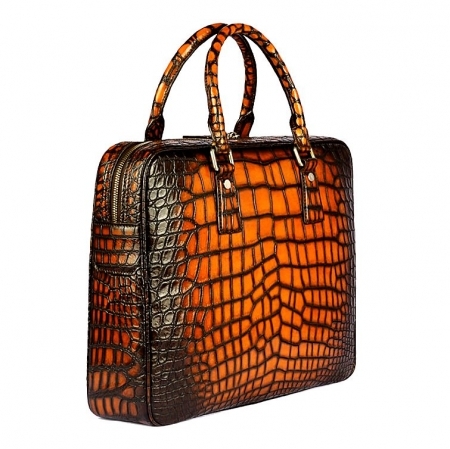 It will enhance your overall personality. Once you take the product to your office, everyone will appreciate your style, and they will surely ask you from where you have got the items.